In this class offered by Linda Sherwood, herbalist and owner of Desert Offerings, you will learn to make (and take home) an herbal body butter using plants from your own garden! You will also learn to make an infused herbal oil as the basis for your body butter. Call 520 326-9686 ext. *18 (star before extension) to see if there is space available. 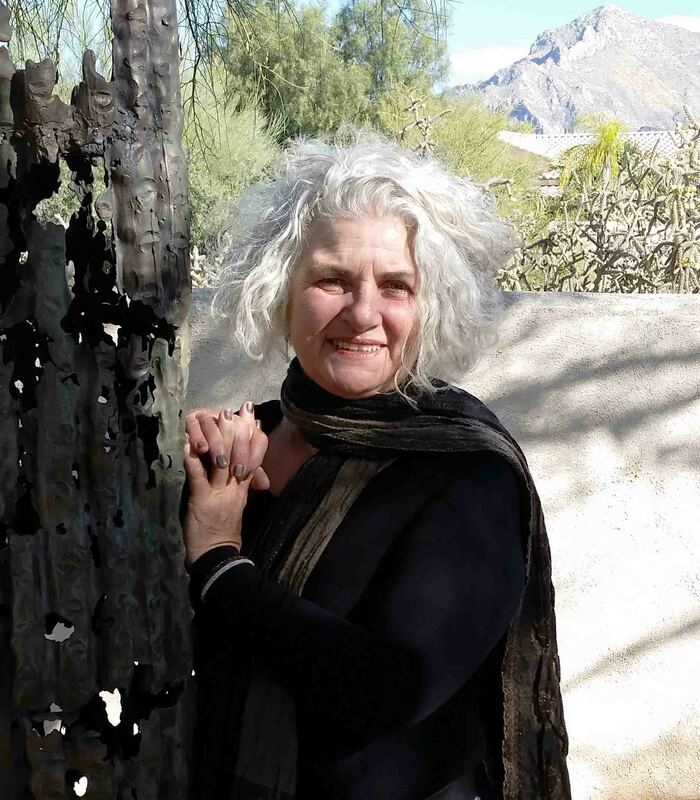 Linda Sherwood, M.Ed., is the owner of DESERT OFFERINGS, a cottage herbal business in Tucson. 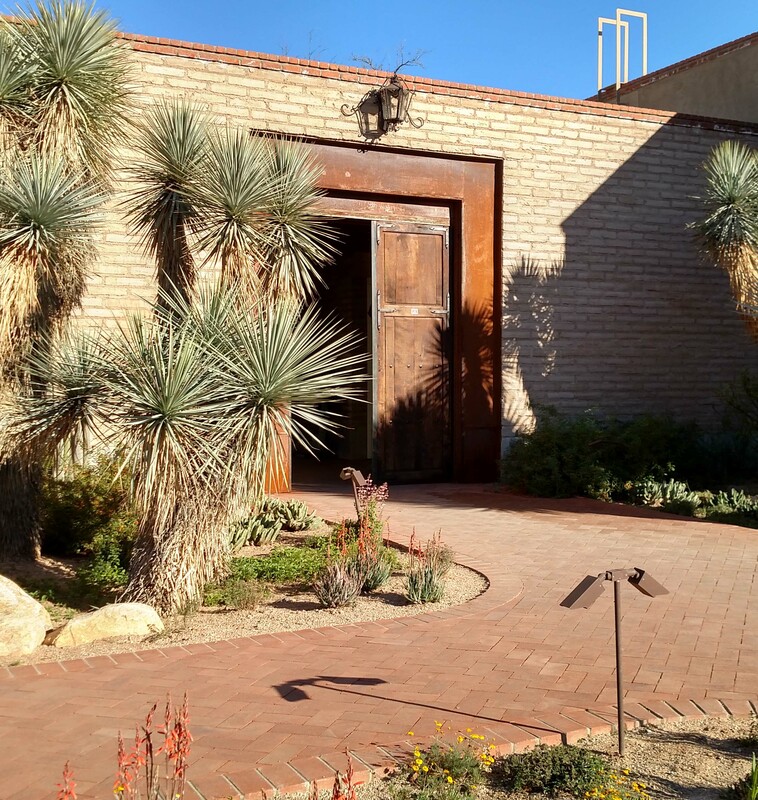 Linda has focused her studies on plants of the southwest and has studied at The Sonoran Herbal Institute and with many master herbalists in the U.S and in Italy. The Sonoran Desert has been home to Linda since early childhood and the plants of this diverse bio-region have been her teachers and allies. Linda integrates herbal medicine into her psychotherapy practice, teaches herbal workshops, and offers women’s retreats in nature.